A must in the exhibition calendar for suppliers in the vehicle industry, which are interested in a high-quality presentation in an international setting. It's the world’s leading trade show for mobility in the field of commercial vehicles, transportation and logistics. The most important and the most numerous world premieres are displayed here – and a large proportion of them are exhibited by suppliers. 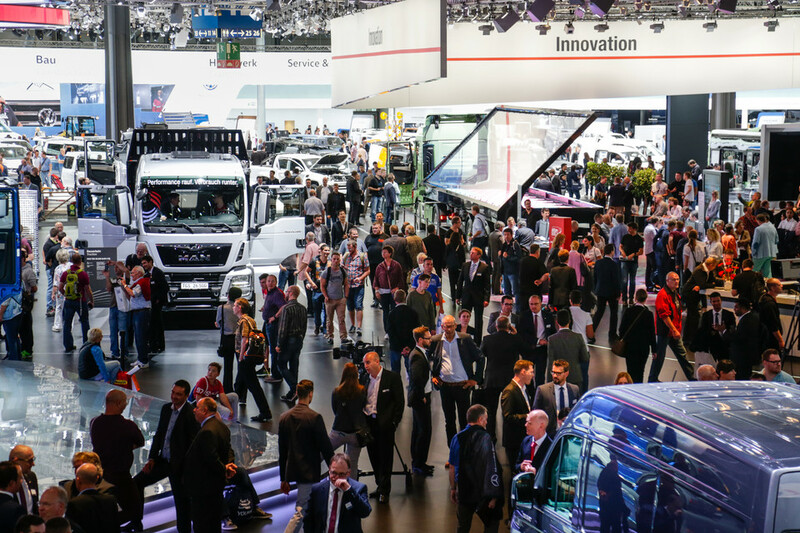 The IAA, unlike any other automotive trade show, demonstrates both high quality and quantity as it reflects the entire value-added chain.